Keto BBQ Sauce - Low Carb, Smokey Flavor - Great For Steak! 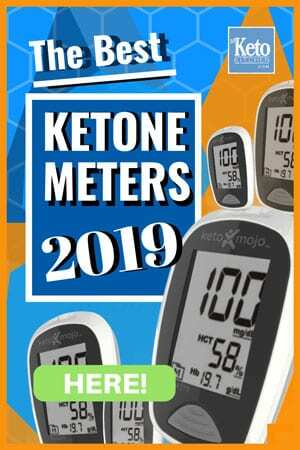 Home » Recipes » Keto BBQ Sauce – Low Carb, Smokey Flavor – Great For Steak! The perfect Keto BBQ Sauce Recipe out in on your Steak! This keto BBQ sauce recipe is such a welcome addition to meat dishes. Use it as a sauce, marinade or baste. Double the batch, put it in a jar then in the refrigerator to keep on hand. We use this keto BBQ sauce with steak, pulled pork, sausages and any other meat we feel like. It really does add to a meal. 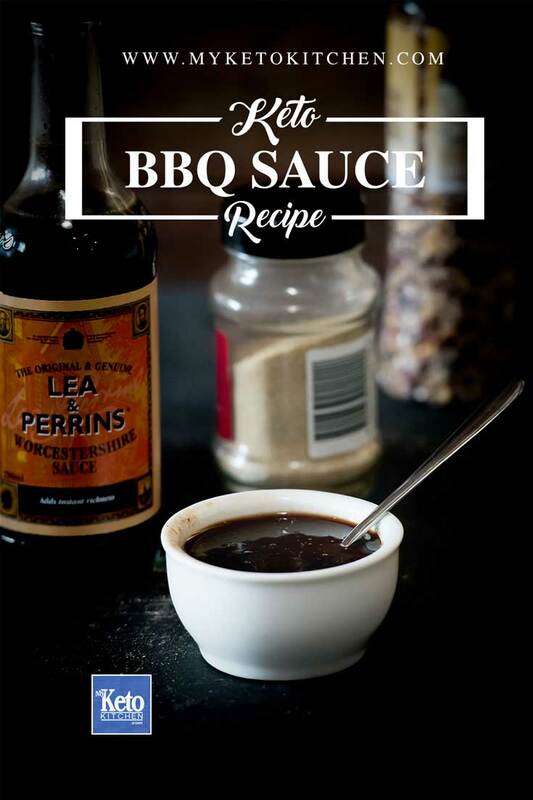 Our Low Carb Barbecue Sauce makes approximately 550g/1.2lbs in total, which is 24 serves. One serve is a heaped tablespoon. Store your Keto BBQ Sauce in the fridge for up to 3 weeks. Allow to cool and jar, serve as needed and refrigerate the rest. Keto BBQ Sauce - Low Carb, Smokey Flavor For Your MEAT! This Keto BBQ Sauce Recipe is super simple and fast recipe that turns meat dishes into a mouthwatering party in your mouth. 1/4 tsp stevia powder Or your choice of sweetener, add slowly till taste. Place on stove over medium heat and lightly simmer for 5 minutes. 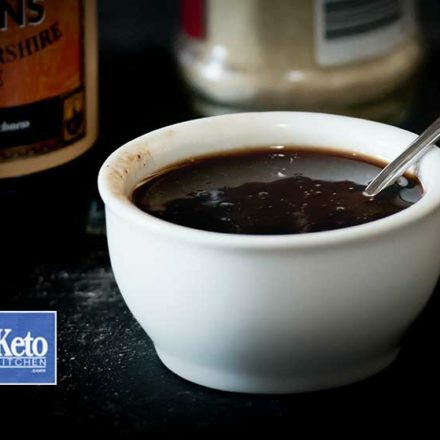 To make a larger batch of this Keto BBQ Sauce recipe adjust the serving amounts above.